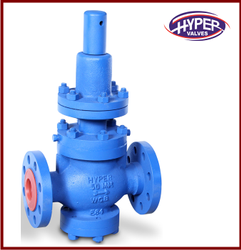 Valve size - 1" to 6"
We are offering a wide range of Pressure Reducing Valve. 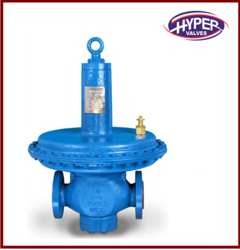 Valve Size 1" to 4"
Size - 1" to 4"
We are offering a wide range of Low-Pressure Reducing Valve. Looking for Pressure Reducing Valve ?